Welcome to Carpet King in Leland, North Carolina, the source of Quality and Value! We are family owned and operated and have been in the carpet and flooring business since 1972, working with some of the top installers in the industry. Offering a wide selection of Carpet, Hardwood & Vinyl Flooring, we provide you with a free in-home estimate and measuring as well as provide you with professional installation of your floors. 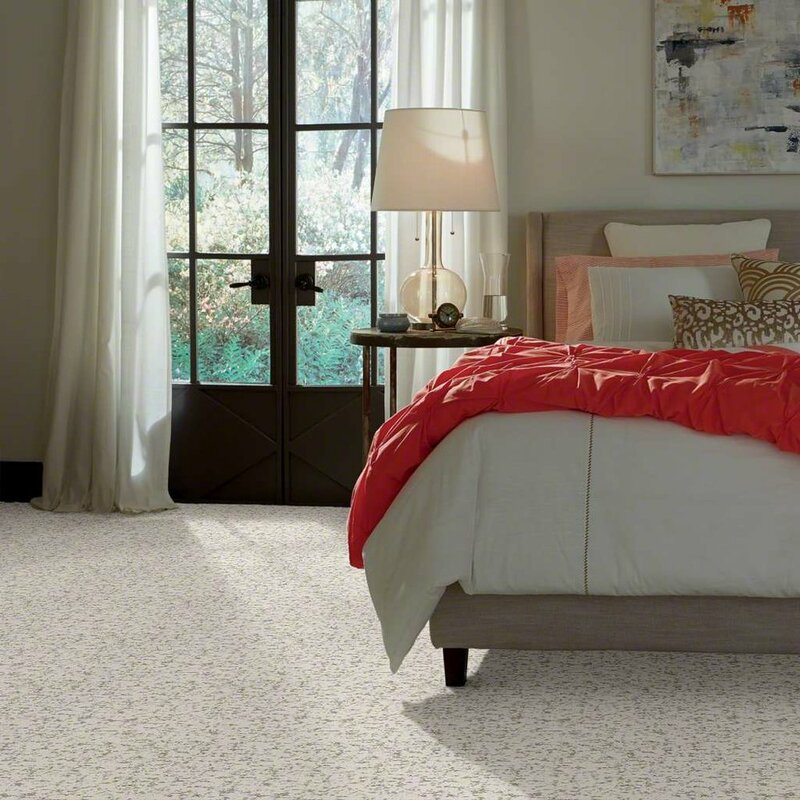 Carpet adds beauty, style and comfort to any room. Today, there are thousands of colors to consider. It can be a neutral foundation or a focal point with bold colors and dramatic patterns and textures. First, you need to decipher what mood you want to create and how the room will be used, and our expert designers are here to help you decide. Does the room have high foot traffic? Let’s start with construction and texture because that affects how the carpet will appear. Texture refers to the surface appearance of the carpet. 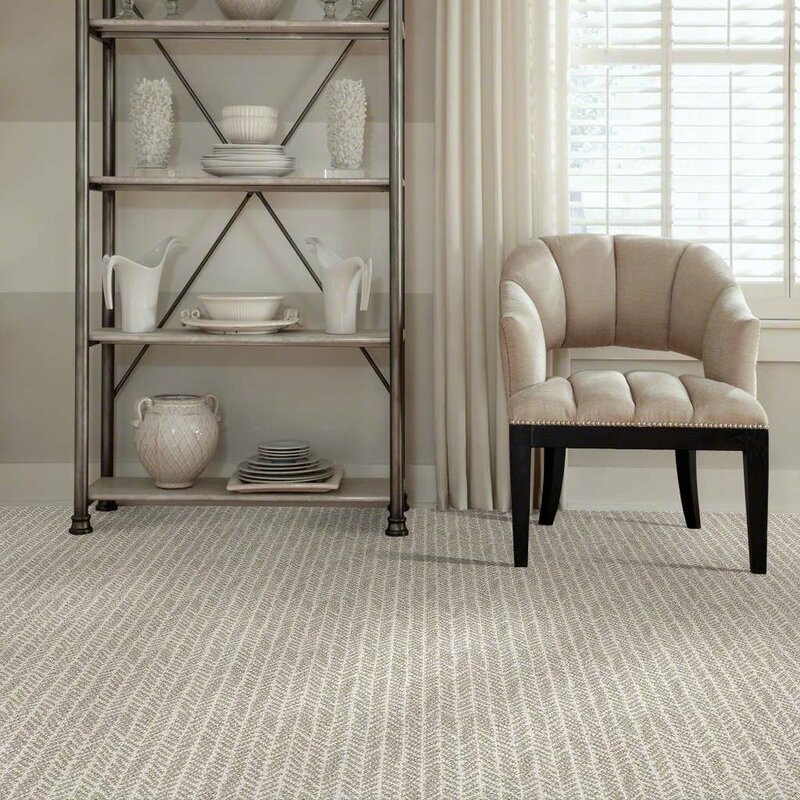 Texture is created by the size of the yarns, the twist of the yarns, and the surface structure of the finished carpet. Some textures create patterns. Well constructed carpet is important for durability. In fact, construction has as much or more influence on performance than the fibers or other materials that make up the carpet. Good padding also protects your carpet, makes it last longer and feel better. it also acts as a shock absorber and protects carpet from the wear and tear of heavy traffic. Stop by our showroom! We’d love the opportunity to help you find the best carpet for your needs! 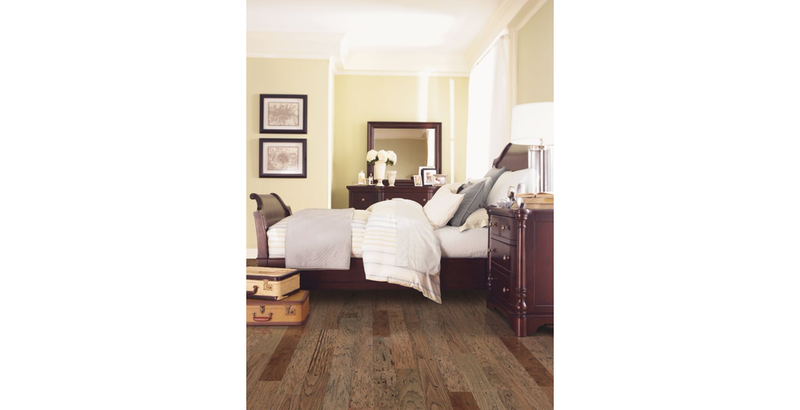 Selecting hardwood today affords more wood flooring fashions to choose from than ever before! 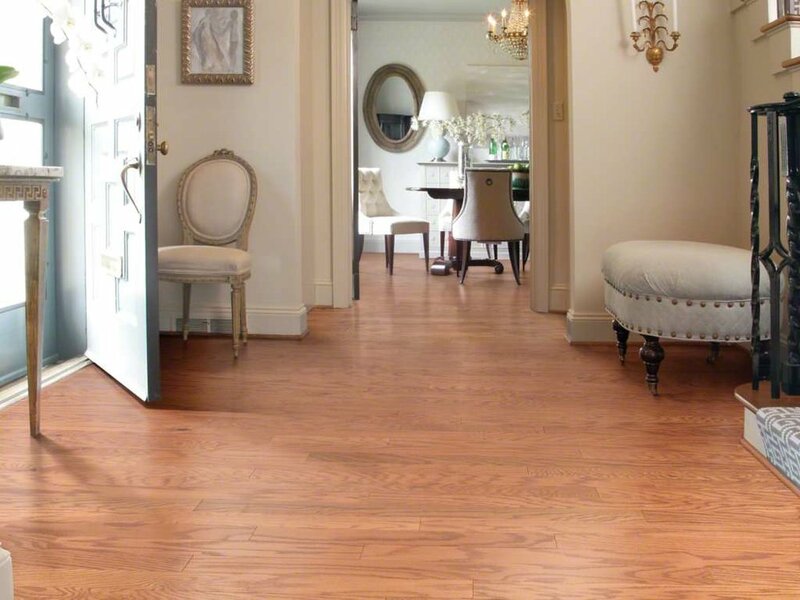 The popularity of a wood floor is because of one thing - its design warmth! Wood is as cozy as it is practical. Wood is timeless, and never goes out of style. 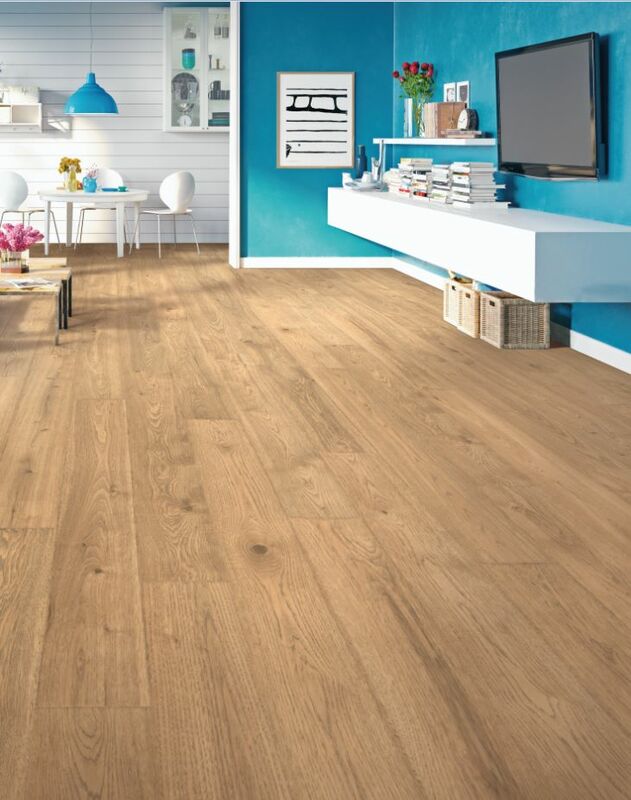 Whatever your decor design objectives are, our experts can help you discover the perfect wood floor for you. Because of the variety of species, colors, widths and installation techniques, you can create a custom work of art for your home. The first decision to make is whether solid or engineered hardwood is appropriate for your home. The last few years have brought us the most realistic, durable and ease of maintenance flooring yet. Very practical and highly approved flooring is an excellent replacement for your old hardwood or to remove old carpeting and install over a concrete slab. Its cost effective and have virtually hundreds of colors and textures to select from. 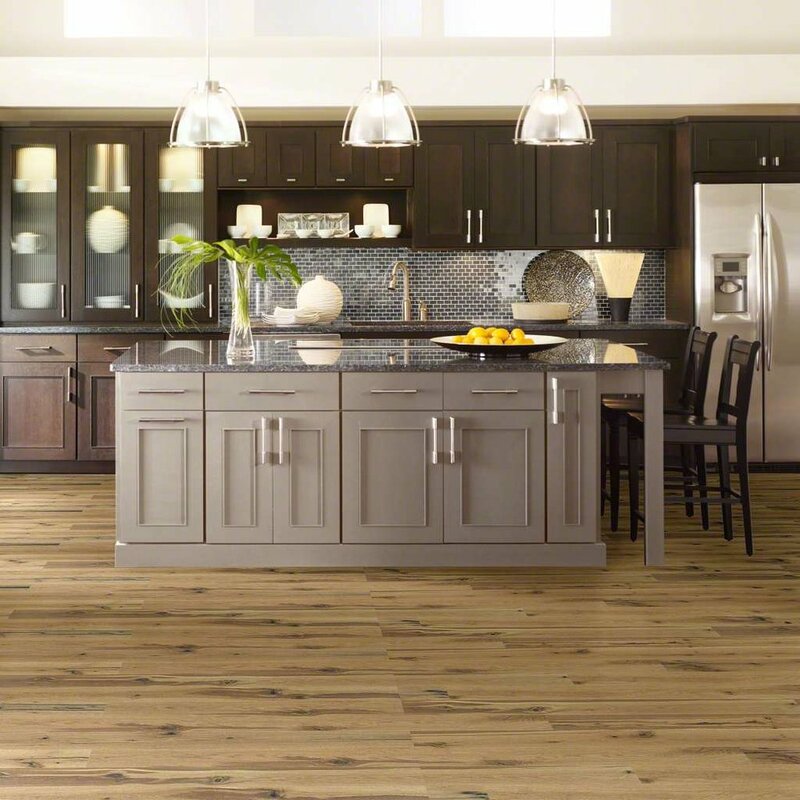 From standard oaks to exotic looks such as, reclaimed flooring, its a must see! We carry and install the brand names you know and trust. Carpet King offers free in home estimates and consultations for all your flooring needs including carpet, area rugs, hardwood, laminate, vinyl & tile. We carry and install the brand names you know and trust, including Alexander Smith, American Showcase, Legendary Beauty, Softique®, Infinity Nylon Carpet Fiber®, Premier Stainmaster, Mohawk, Shaw, Armstrong, Congoleum, Legacy, Bruce, Teragren, Natural Cork, Mullican, Columbia and many more. We are experienced and look forward to helping our customers find the right floor for their needs!